Vinnie was ordained in 1998 and is a 3rd degree Wiccan High Priest. As a consecrated Priest in the Alexandrian Tradition, his Pagan path has expanded to encompass many other disciplines, including training as a Reiki Master, teaching crystal energy healing, Ogham tree healing, divination, empathic connection and healing with people and the land as well as working professionally with marginalised people in his community including as a Project Worker with Homeless people. He works with the land’s deities and channels energies for his work. 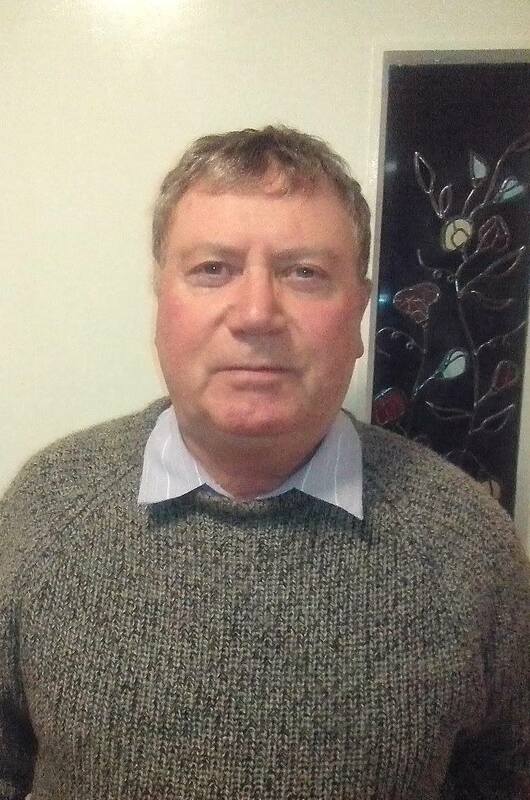 He is also co-running the Pagan Moot in Wexford every month, as well as facilitating groups in Wexford County to discover and work with the spirits of the land which creates an awareness of the land’s energy. He works successfully with other non-Pagan groups where he shares a common interest with facilitating healing respect for people and the earth. He also teaches aspects of Witchcraft and gives talks and lectures to groups on self discovery and empowerment, leads group meditations and officiates in Handfastings, Funerary Rites and Child Naming in Wexford and the South East.